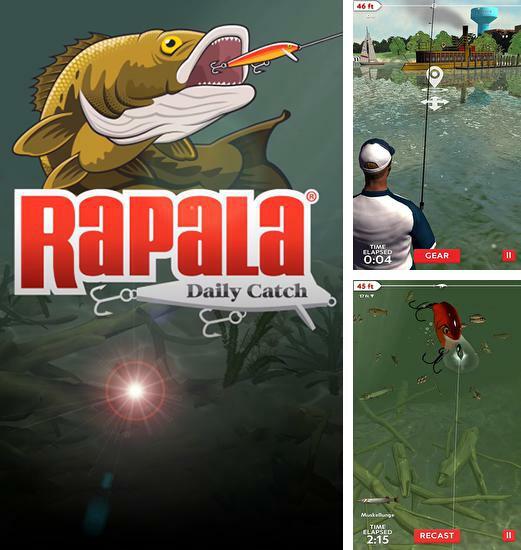 Get hooked with the best fishing game available, Rapala® Fishing - Daily Catch! Dive in and experience the thrill of realistic 3D fishing at 24 different locations (and counting!). Fill your tackle box with authentic Rapala gear to lure in the big ones. Participate in competitive challenges and tournaments that promise big rewards! Upgrade your gear and become an experienced fisher to show-off your skills, and compete against your friends and other anglers for the ultimate challenge! The waters await.